We are glad you stopped by to visit our Luray Garden Club web site! 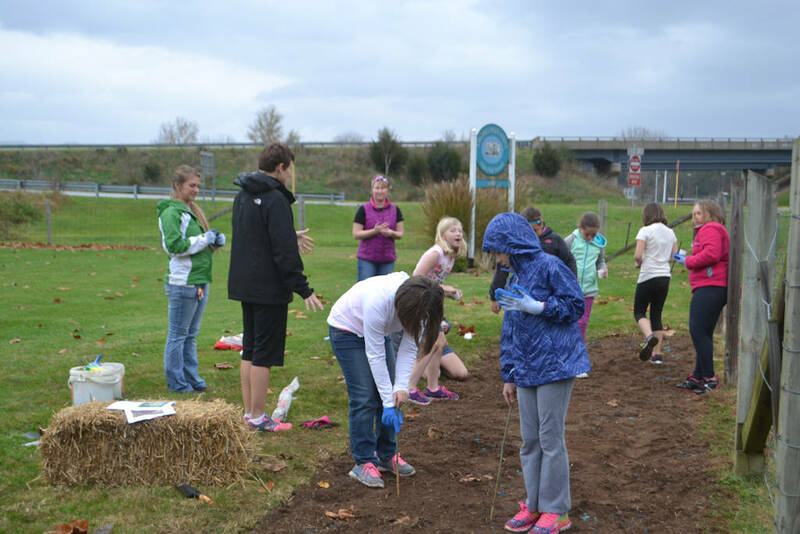 Please take some time to look around and learn more about the Luray Garden Club. Do you need help with your gardening projects? Would you like to learn the latest in floral design? Join a garden club and learn the answers to these questions and more! Most of the work of Virginia Federation of Garden Clubs is accomplished through the 230 clubs with over 5500 members, each carrying out many projects all over the state of Virginia. If you are interested in becoming a member, please give us a call and plan to attend some of our meetings so you can get to know us! 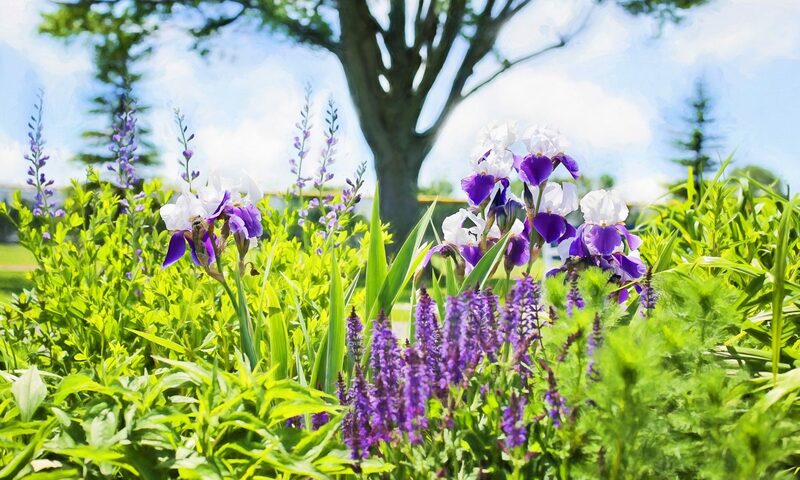 National Garden Clubs, Inc. provides education, resources and national networking opportunities for its members to promote the love of gardening, floral design, and civic and environmental responsibility. Provides youth and adult education resources and opportunities for its members to promote the love of gardening, floral design, civic and environmental responsibility.